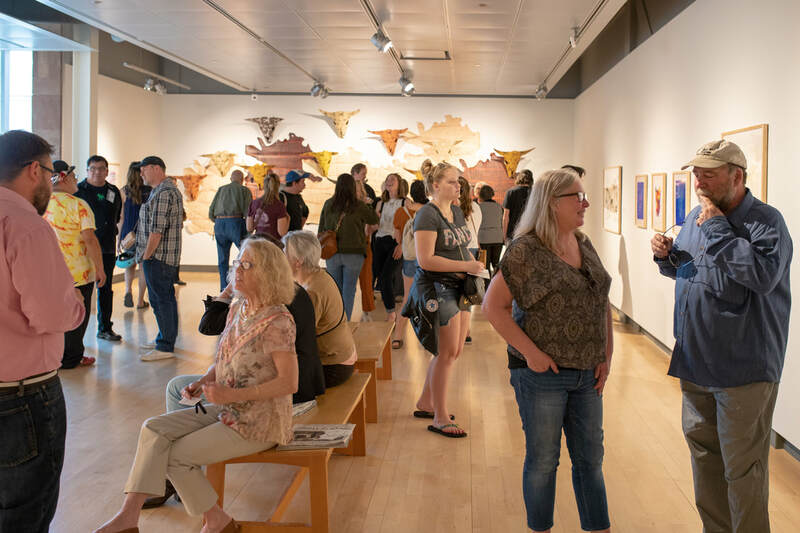 The Jundt Art Museum at Gonzaga University will be presenting a retrospective exhibition of prints created at MATRIX Press over the course of the past 20 years. along with some of the working proofs, tools, printing plates and photos of the artists at work. ​Full Catalog will accompany the exhibition. Reinaldo will be working in the print studio all week. His narrative raises questions of daily issues equally experience by people across culture and borders using relief printing as an storytelling tool for its illustration and reflection. 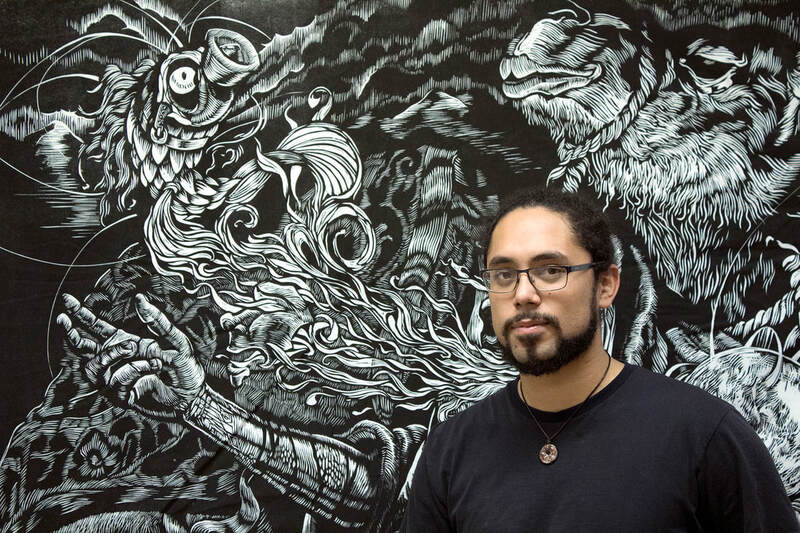 He studies the universal idea of home and how it affects individual personalities by exploring iconography derived from the Majority World and fascinating storytelling inspired by Hispanic literature’s magical realism and illustrations from the Venezuelan Rosana Farias. Exhibition was curated by Ms. Olivia Nagozruk & Dr. Paul Manoguerra. Ms. Nagzruk purposefully curated this display to honor the missing and murdered indigenous women. 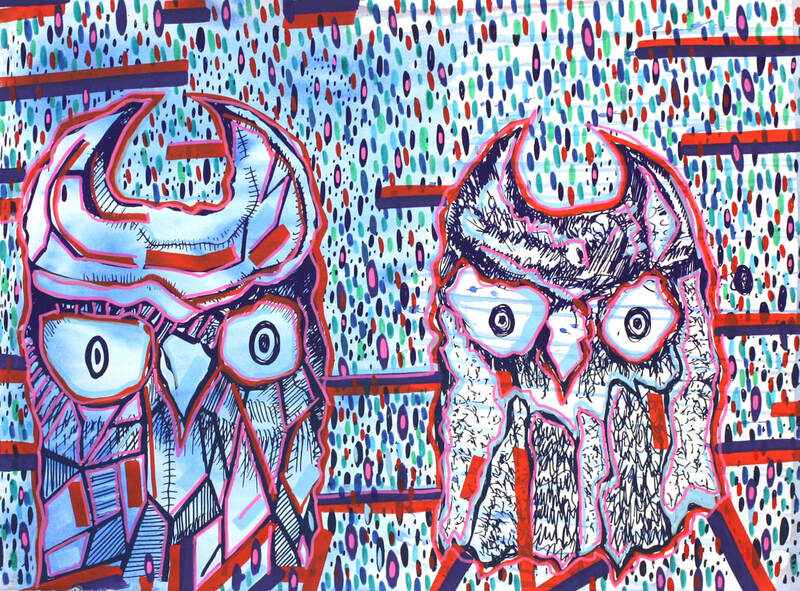 Prints created at Matrix Press by artists Melanie Yazzie and Sara Siestreem were shown as part of this exhibition. Wonderful full color 70 page catalog, featuring 45 prints created at Matrix Press, along with essays by Laura Youngbird, Connie Gibbons, Rebecca West, Hunter Old Elk, James Bailey and John Hitchcock. The Shape of Things Exhibition Catalog. This beautiful full color, 60 page catalog features images of works from the exhibition, studio shots, and portraits of the artists. 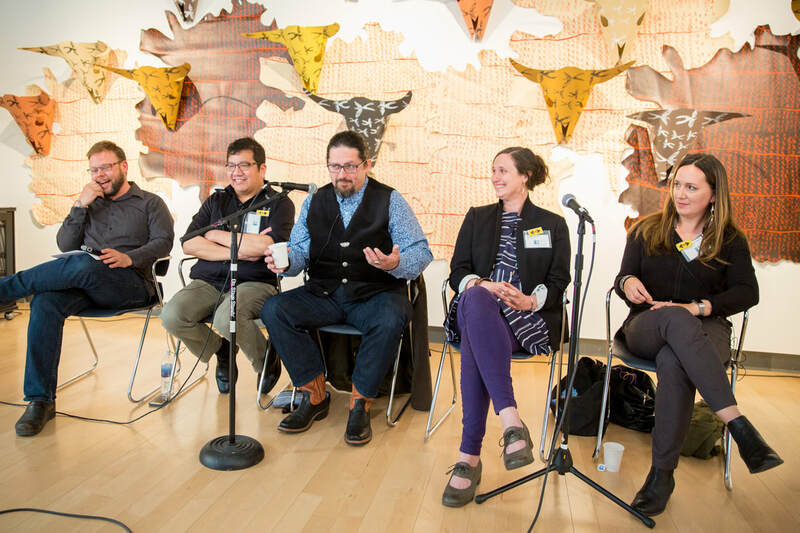 The catalog also features essays by Brandon Reintjes, Senior curator at the Missoula Art Museum; James Bailey, Director of Matrix Press and Gail Tremblay, Artist, poet and faculty at Evergreen State College. You can purchase a of copy at the Missoula Art Museum front desk or order one online by clicking here. MAM Bookstore. Roundtable Discussion with Artists: Sara Siestreem, Molly Murphy-Adams, John Hitchcock & Duane Slick. Missoula Art Museum @ 11:00 a.m.
First Friday Opening for The Shape oF Things with the Artists/Sara Siestreem, Molly Murphy-Adams, John Hitchcock & Duane Slick. 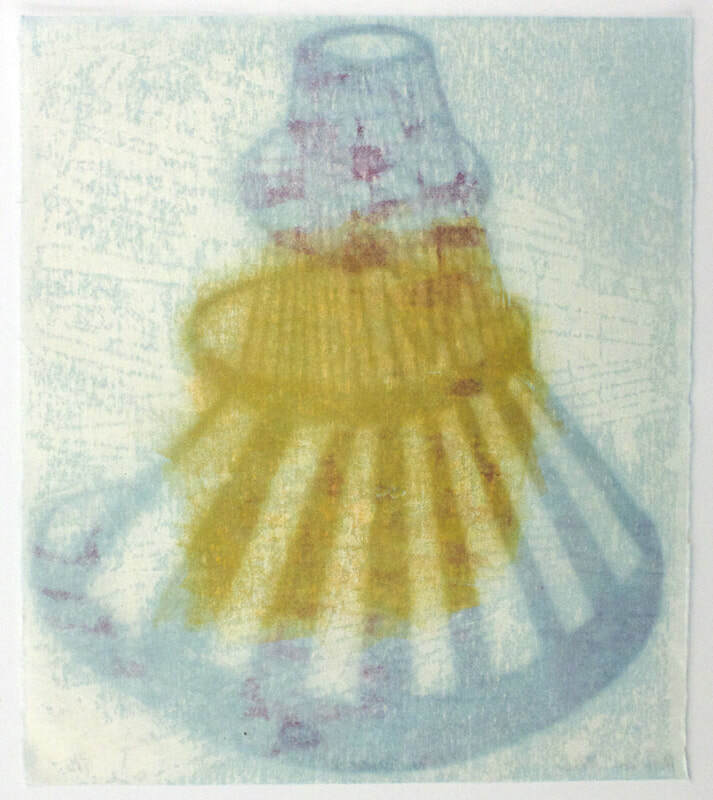 ​James Bailey Lecture: The Nature of Collaborative Printing & Matrix Press. Duane will be working in the print studio all week. Missoula Art Museum at 7:00 pm. John will be working in the print studio all week. John Hitchcock is an Artist, Professor of Art, Department Chair of Theatre and Drama and Associate Dean of Arts at the University of Wisconsin-Madison. Professor Hitchcock has served as Faculty Director of The Studio Learning Community and Art Department Graduate Chair. 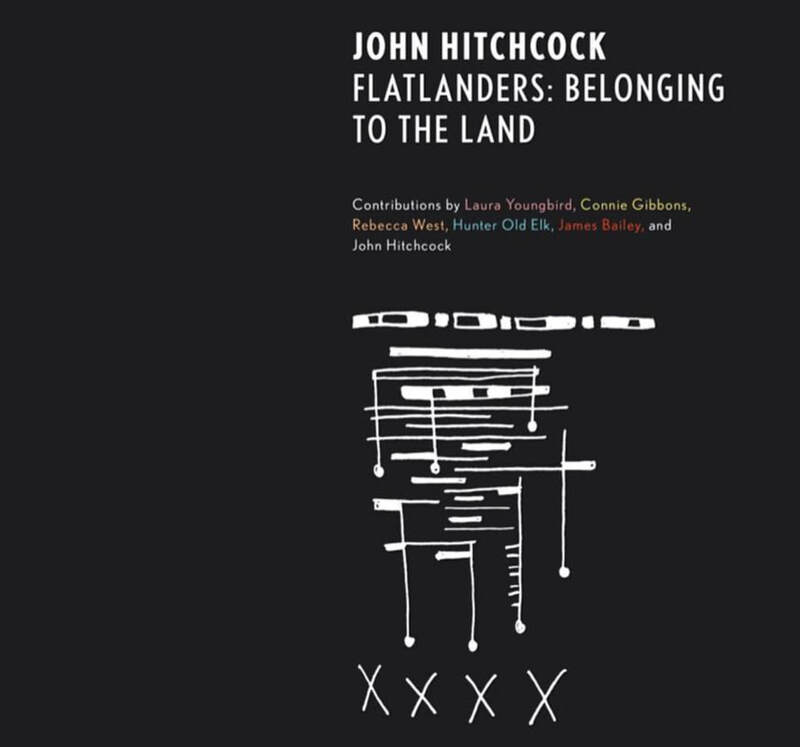 He is an award-winning artist who uses the print medium to explore relationships of community, land, and culture. 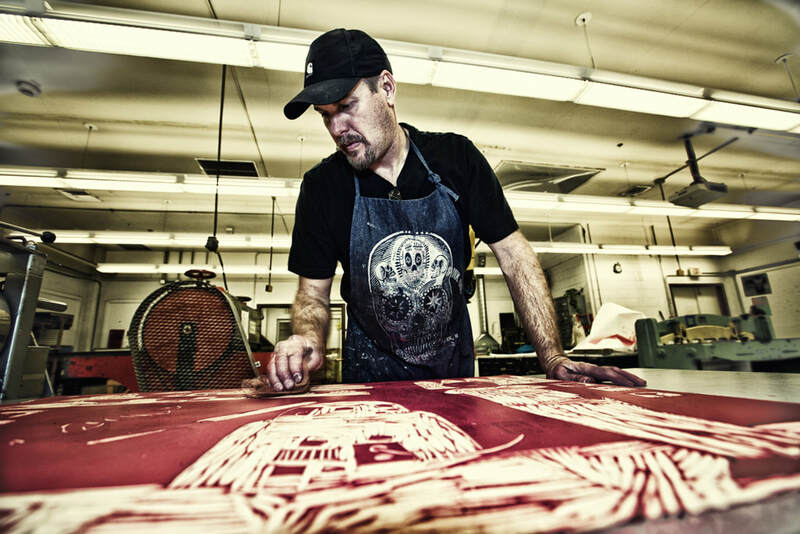 He has taught printmaking at UW-Madison since 2001. Prior to that he was at the University of Minnesota, Morris. He holds a Master of Fine Arts degree from Texas Tech University. 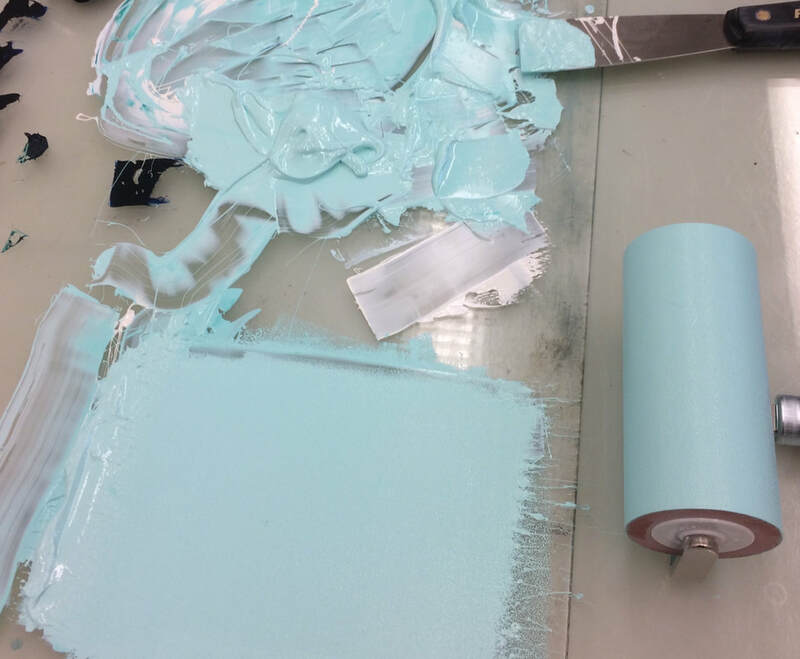 Molly will be working in the print studio all week. Sara Siestreem is from the Pacific Northwest and is an enrolled member of the Coos Tribe of the Confederated Tribes of Coos, Lower Umpqua, and Suislaw Indians. Siestreem received a BS from Portland State University and an MFA from Pratt Art Institute in Brooklyn, NY and is represented by the Augen Gallery in Portland, OR and her work has been shown in museums and figures in prestigious private and public collections nationally. She is a Master Artist, Educator, and Theorist. She serves as a consultant and freelance educator for museums and cultural groups regionally. Siestreem also serves various youth organizations and individuals in the role of mentor, workshop leader, promoter, public speaker and volunteer. She now lives and works exclusively in the arts in Portland, Oregon. Cocoon Gallery in Kansas City. Melanie Yazzie was born in Ganado, Arizona in 1966.She is Navajo of the Áshįįhí, born for Tó Dichʼíinii. She grew up on the Navajo Nation. She first studied art at the Westtown School in Pennsylvania. Yazzie earned a BA at Arizona State University in 1990 and an MFA from the University of Colorado at Boulder in 1993. 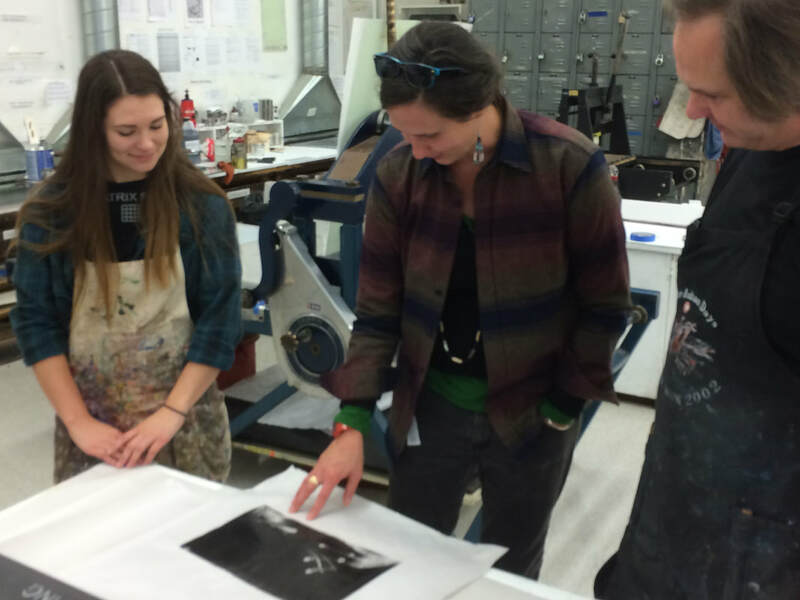 She is currently a Professor and Head of Printmaking at The University of Colorado at Boulder. 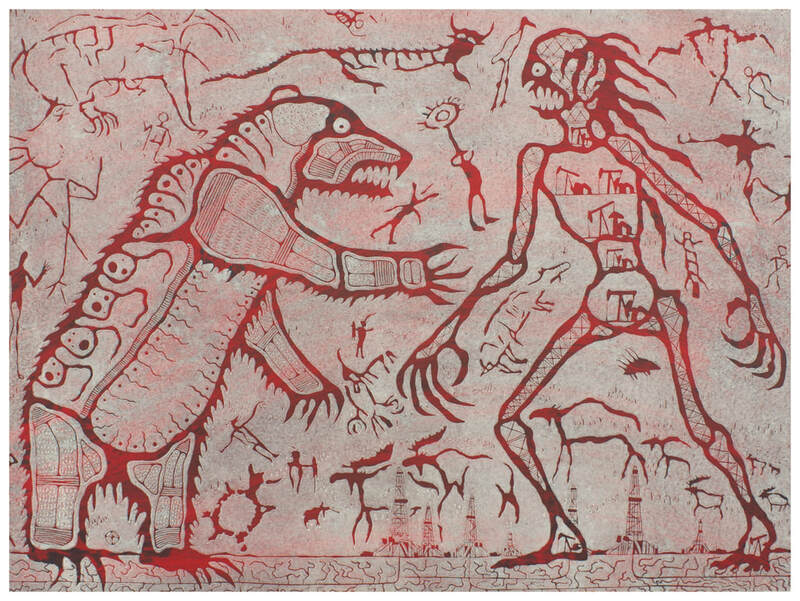 She has also taught at the Institute of American Indian Arts, the College of Santa Fe (now Santa Fe University of Art and Design), Boise State University, and the University of Arizona, Yazzie taught at the Pont Aven School of Contemporary Art in France. She is included in books by Zena Pearlstone (About Face), Lucy Lippard (The Lure of the Local) and Jackson Rushing (Native American Art in the Twentieth Century), and collected nationally and internationally in private and public collections. Jason Clark grew up in a rural town at the base of the Sierra Nevada Mountains and has lived and worked many places throughout the United States. 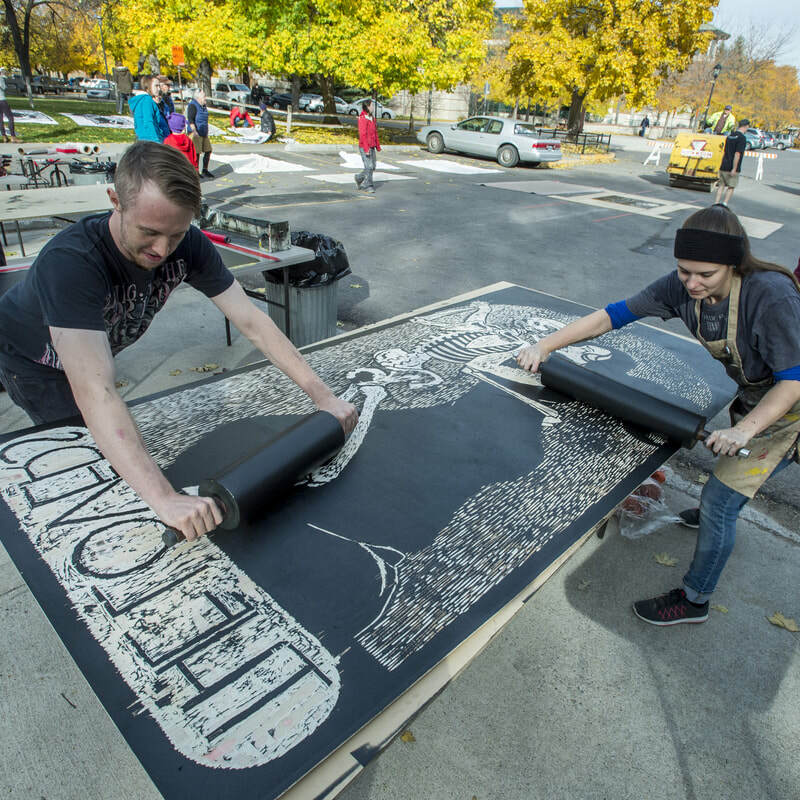 He resides in Missoula, Montana as a printmaker, Adjunct Professor and the 2-D Technician in the School of Art at the University of Montana. 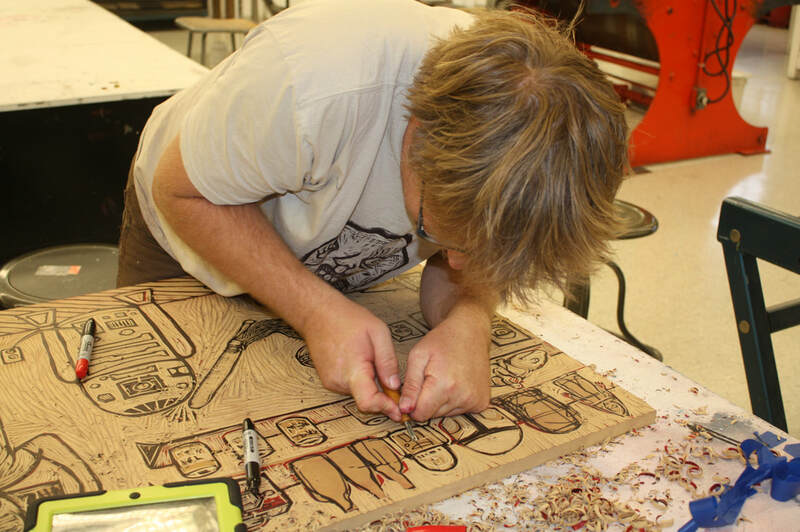 From 2006 -2012 he taught and ran the printmaking studio first at the University of Louisiana in Monroe and then at Bemidji State University in Minnesota. 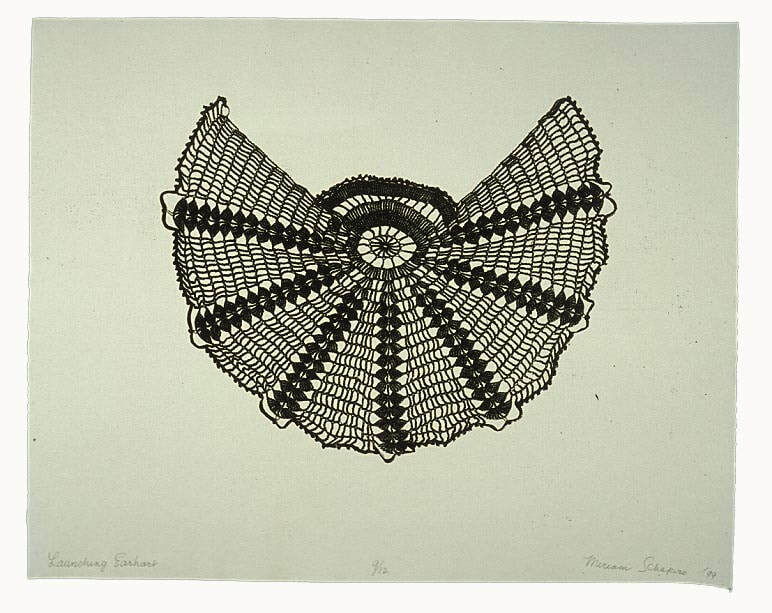 His prints have been exhibited nationally and internationally, including exhibitions at the University of Utah, Salt Lake City, Utah, The Missoula Art Museum, Missoula, Montana, The Turner Art Center, Centenary College, Shreveport, Louisiana, the William Wipple Gallery, Southwest Minnesota State University, Marshall, Minnesota, the Hillstrom Museum of Art, Gustavus Adolphus College, St. Peter, Minnesota, Applestick Contemporary Art, Victoria, Australia, the Warepuke gallery, Bay of Islands, New Zealand, and The 15th International Print Biennial, Varna, Bulgaria.